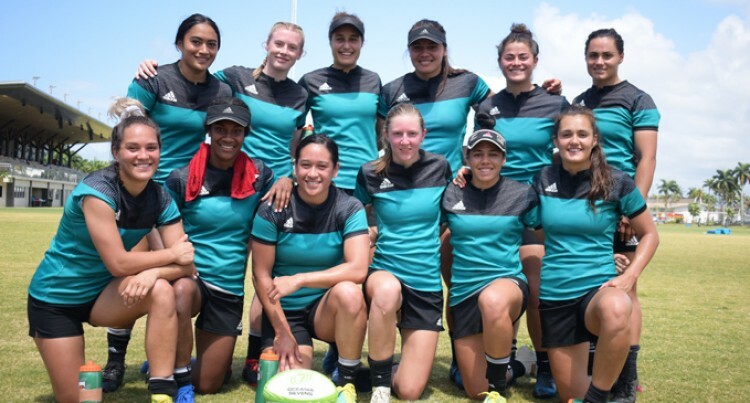 New Zealand women’s side after training at Albert Park in Suva for the Oceania Rugby Sevens Championship on November 8, 2018. Photo: Ronald Kumar. “We are excited to go out there and play and we are really confident with where we are at the moment. “As a captain I just want to make sure my players are confident and ready to play. “They need to be comfortable in expressing themselves and not to be scared to make mistakes. Vaughan added the inclusion of three experienced players boosted the morale of the young reps.
“It took a couple of days to work combinations out and we have really come out together quite well. The Kiwis will play New Caledonia at 12.21am, Cook Islands 2.30pm and Fiji Airways Fijiana at 5.30pm.